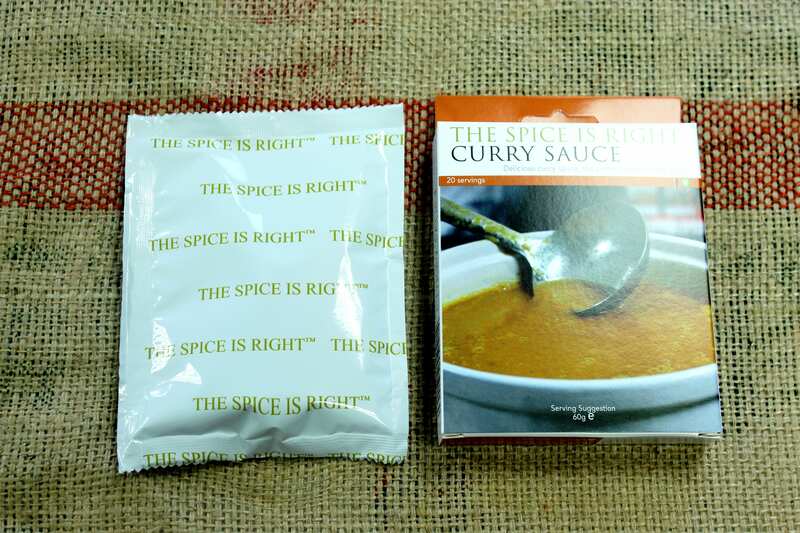 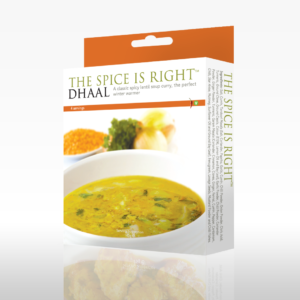 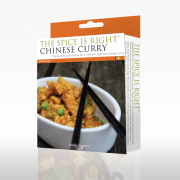 Make a batch of golden, restaurant style Curry sauce with our delicious spice mix, blended to create an authentic curry taste every time. 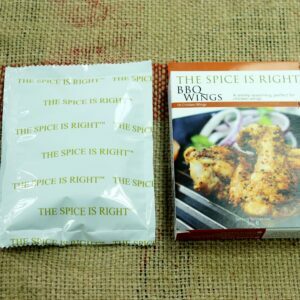 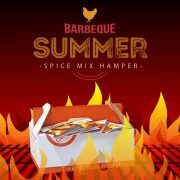 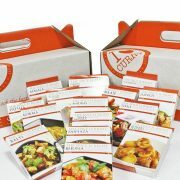 Each Box contains enough spice mix to make sauce for 10 + Curries. 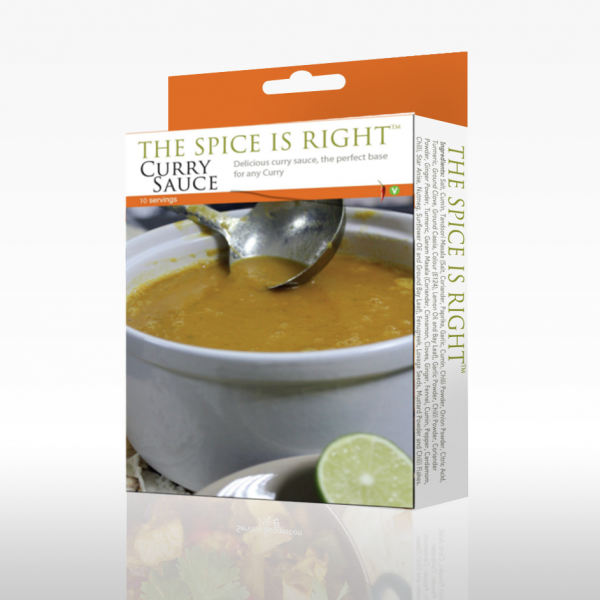 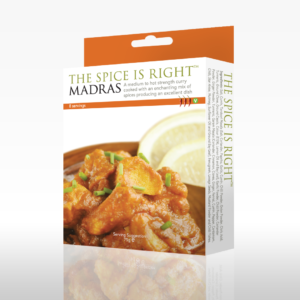 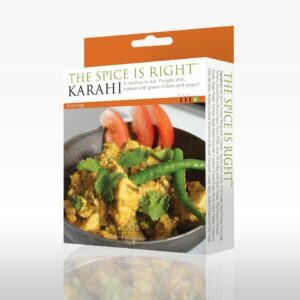 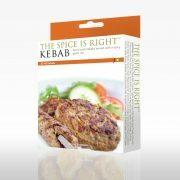 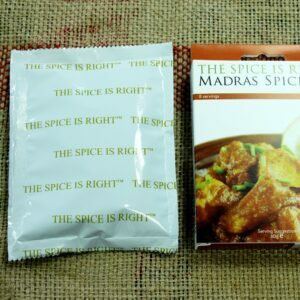 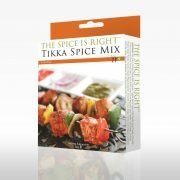 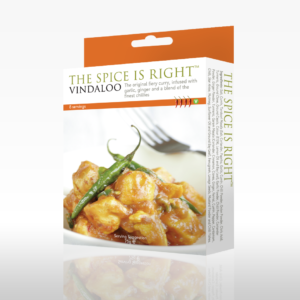 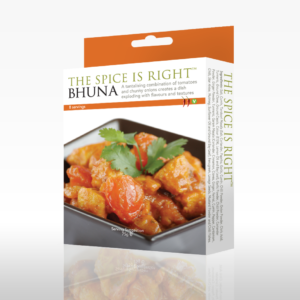 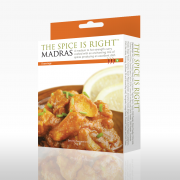 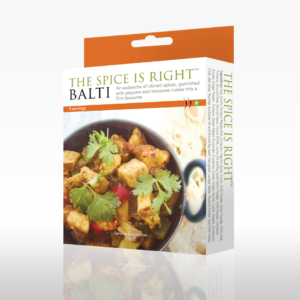 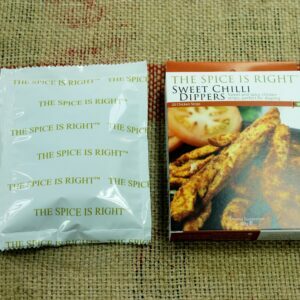 Just add this spice to onions and tomatoes and simmer… then blend to make that universal sauce which is the perfect base for all your curries. 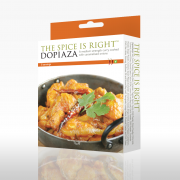 Slice the onions and place in a large cooking pot with the spice mix and tomatoes. 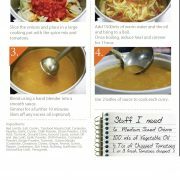 Add 1500mls of warm water and the oil and bring to a boil, once boiling simmer for 1 hour. 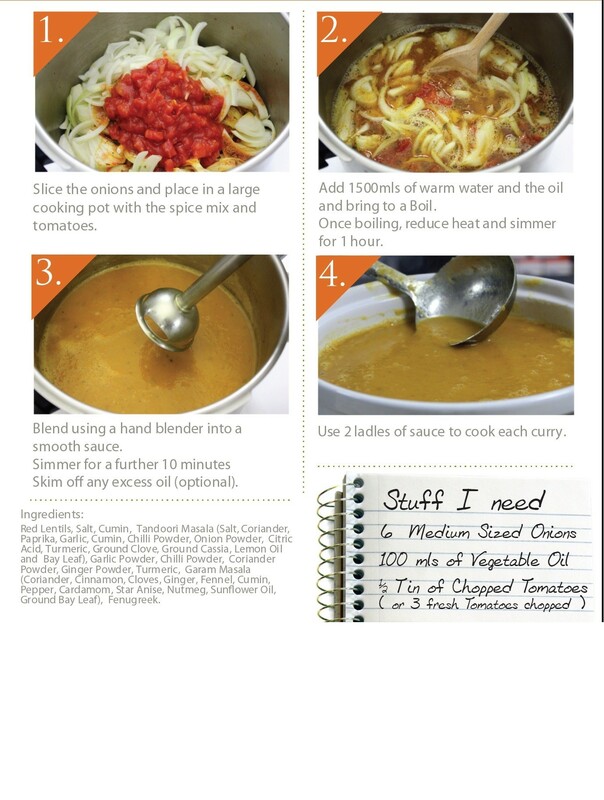 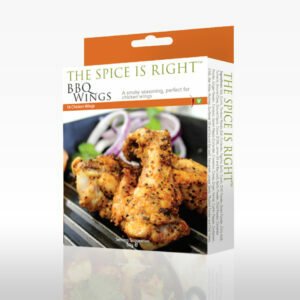 Blend using a hand blender into a smooth sauce, simmer for a further 10 minutes, skim off any excess oil (optional). 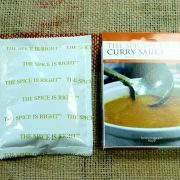 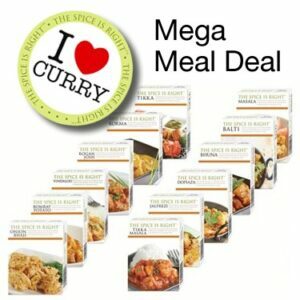 Use 2 ladles of sauce to cook each curry. 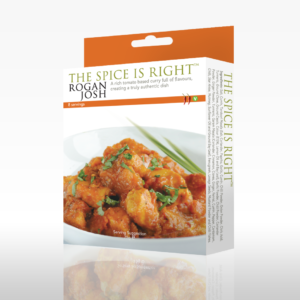 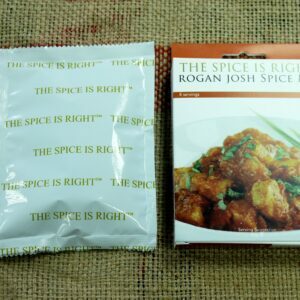 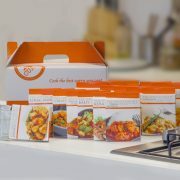 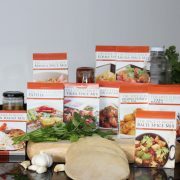 Each box contains enough Spices and to make this curry 4 times over.